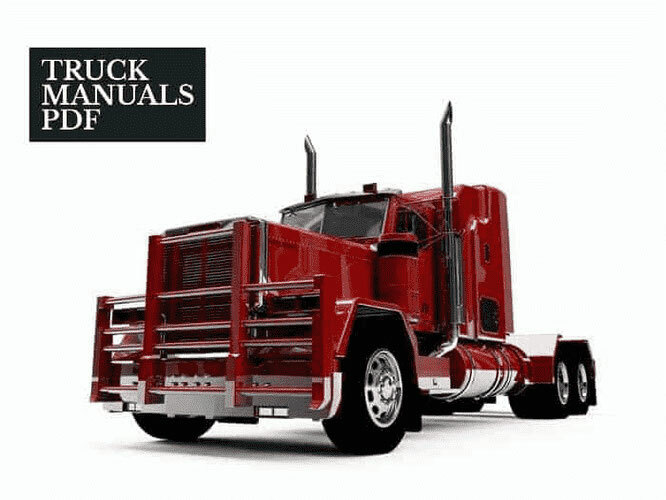 Some MTZ Belarus Tractor Manuals PDF above page. The Minsk Tractor Plant (MTZ) was founded on May 29, 1946. For more than half a century of its existence, the plant has become one of the largest producers of agricultural machinery in the world, employing almost 20,000 people. Currently, there are more than 100 producers of tractors in the world. However, only 8 of them provide 96% of the total world market for this equipment and Minsk Tractor Works is one of them. 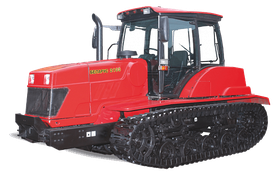 The Minsk Tractor Works produces, manufactures and exports wheeled tractors, spare parts, organizes on a licensed basis their production, renders services in setting up and carrying out the service. Currently, the "Minsk Tractor Plant" is active in the markets of more than 60 countries in various parts of the world. Over the years, the plant retains a share of 8-10% of the world market of wheeled tractors, being in the top ten of the world's largest manufacturers. To date, the "Minsk Tractor Plant" is a huge association that includes eight enterprises of the republic, as well as their subsidiaries. Look - KUBOTA Tractor Manuals & History.